Peshawar - Two Sikhs who were kidnapped over a month back have been beheaded by the Pakistani Taliban in the country's restive tribal belt in a brutal act by the militants. According to uncofirmed reports, the Taliban had dumped the heads of the two victims at a Gurudwara in Peshawar. Some more members of the minority community are still in the custody of the rebels. The body of Jaspal Singh was found in the Khyber tribal region, located a short distance from the provincial capital of Peshawar, while the body of Mahal Singh was found in the Aurakzai Agency, sources told PTI on Sunday night. There was confusion about the total number of Sikhs who were kidnapped for ransom from the Bara area of Khyber Agency by the Tehrik-e-Taliban Pakistan. A source said four Sikhs were abducted while another report said the total number of kidnapped persons was six. A sizeable number of Sikhs lived in the tribal belt, particularly Aurakzai Agency, till the Taliban imposed jiziya or religious tax on them last year. Most members of the community then fled to cities across Pakistan. An estimated 10,000 Sikhs live in the NWFP and tribal areas, descendants of those who chose not to move to India during the partition in 1947. In 2009, the Taliban in Pakistan s North West Frontier Province (NWFP) forced the minority Sikh population to pay it lakhs of rupees as religious tax. The Sikh community has been facing an uncertain future after fleeing fighting between security forces and the Taliban. pehlan Hari Singh Nalwa de naam to kamb jaan wale... 'haooa' keh k apne bachean nu dar paun wale aaj Sikhan nu chellenge kar rahe ne. 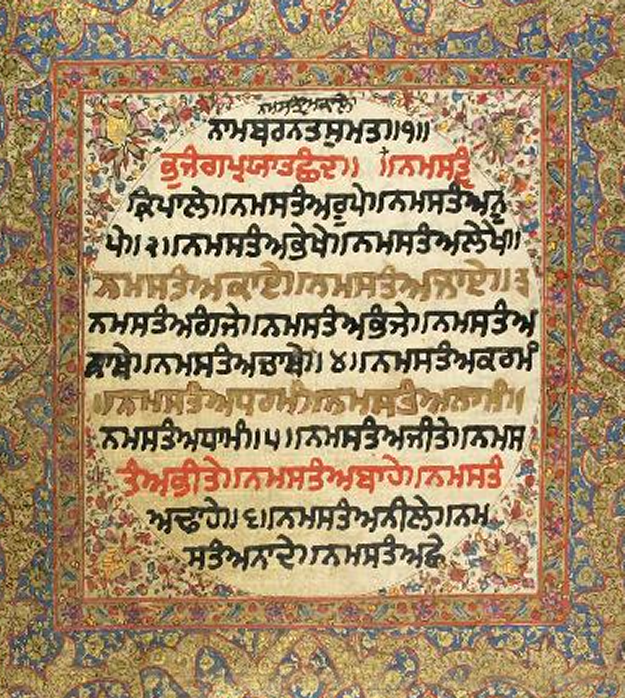 MIRI-PIRI da sidhaant, j Sikh naam bani de abhyaa de naal-naal shastra dhari v hove taan phir Guru sahib sada ang-sang han. Bakrian da shikar aasan hai, sher da shikar nahi ho sakda kyuki waheguru ji walon sher kol hathiyar ne. All the Sikhs in that area should be given Indian visa ASAP, and leave that land of FANATICS. I wish have my own homeland.